How can I make a change in my life that will stick? I am doing everything I’m “supposed” to be doing, yet I feel unfulfilled. Why? How can I start to fulfill my desires instead of everyone else’s? How can I unlock more passion and zest for life? Should I really hire a life coach? My friends motivate and support me. How long will it take to see real changes in my life? 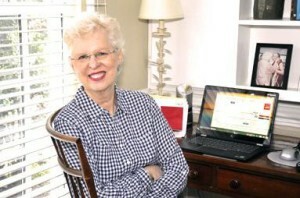 To help answer these questions, I wanted to give you a bird’s-eye-view of my life coaching experience with DC-based client Pam*, who after retiring, decided to move from Washington, DC to her childhood home in the Midwest. She enlisted my help as her life coach to help as she felt overwhelmed and unable to start the process. 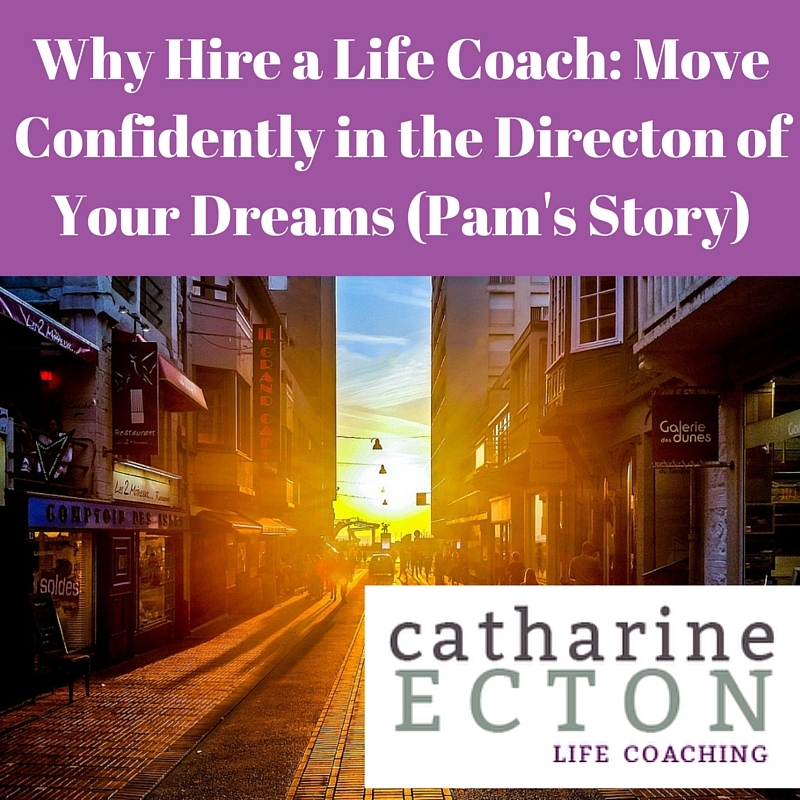 Her story illustrates the timeline a typical client goes through in life coaching – some very hard work – and a very happy end result! 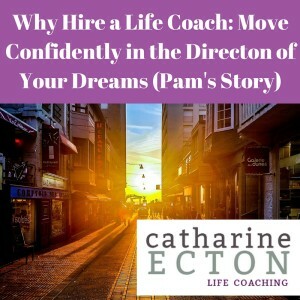 By our next life coaching session, Pam had called several moving companies for estimates, had identified a real estate agent, and had arranged for things she did not need to be donated to charity. She reported in at this time that she felt overwhelmed by what is ahead and the work to do. At this point in the process, it was interesting to both of us to notice the shift in her mindset from feeling “paralyzed” to feeling “overwhelmed.” Pam surprised herself saying, “I really don’t want to be here [in DC] any more.” We recognized that she was indeed mentally ready to move. By our next life coaching session, Pam’s attitude had shifted. She was excited and feeling motivated to find best price for a house, and was making plans to decorate her new place. She reported in that she was tired but productively busy. By early May, Pam reported a major shift in her thinking. The baby steps we were taking together combined with regular accountability led to big changes in Pam’s thinking. She was beginning to recognize the adventure and independence this move would bring, and was starting to embrace it. We had identified both adventure and independence as values for Pam. She was now feeling excited anticipating her new place and new life. At this point, Pam also reported many personal discoveries. “I feel like I have an inner light, am joyful and calm,” she said. Now the decision felt right, and the work to get to where she wanted to be was done with more ease. Her house was on the market. Two weeks later, Pam reported in that she was marking things off her checklist, taking the right steps and her focus had switched to her new place. During our session, Pam noticed and pointed out all the positives of her move. We agreed that she was relaxing into this major transition. In approximately three months, Pam had noticed a complete turnaround in the way she was thinking and feeling. She was able to get what she wanted, and it felt so good! Many of the clients I work with are familiar with therapy, or have had counseling sessions in the past. This can be a hurdle to starting work with me, because they imagine the years of work we will have to do together. In my blog about Life Coaching vs. Therapy, I pointed out that by nature, counseling or therapy is often a slower process than Life Coaching. This is not always the case, but as a general rule of thumb it is common to spend a year or two in therapy working on a comprehensive plan addressing your past, present and future. My style of Life Coaching begins with a three month commitment, and usually focuses on accountability for a very discrete goal or set of goals. Life Coaching with me usually includes a planned end date, within six months to a year of our initial session. My clients, Pam included, are surprised that they can achieve such a big shift in a relatively short period of time! Of course, the work isn’t easy. But it’s certainly worth it. Are you struggling with a big life transition? I believe that by working collaboratively we can change our lives one day at a time through Life Coaching. My clients come to coaching with the belief that they have everything within themselves to create the life they’ve always dreamed of. They are teachable. They can change. With the right tools, a few powerful questions and the intention to create something amazing, we can get to where we want to be. We don’t even have to know what “our best life” looks like, just that we want to live it. As with any change, it is so much better when you have an encouraging partner to help you in this work. To enlist the help of a powerful ally, call Catharine Ecton Life Coaching or schedule your free Life Coaching consultation today. *Name has been changed to protect Life Coaching client confidentiality. **All bullets above drawn directly from my many happy client testimonials. Read all of my Life Coaching testimonials here.